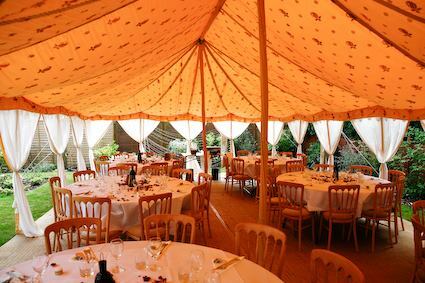 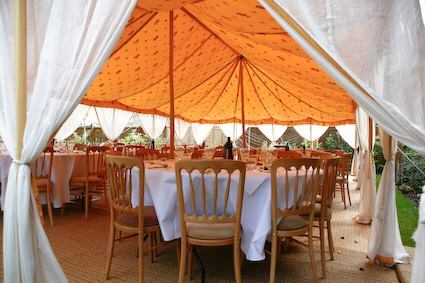 Looking for a Marquee for your Indian Wedding ?? 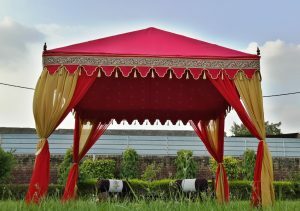 Then look no further, we at Sangeeta International know how to make your wedding very special with an exclusive Marquee. 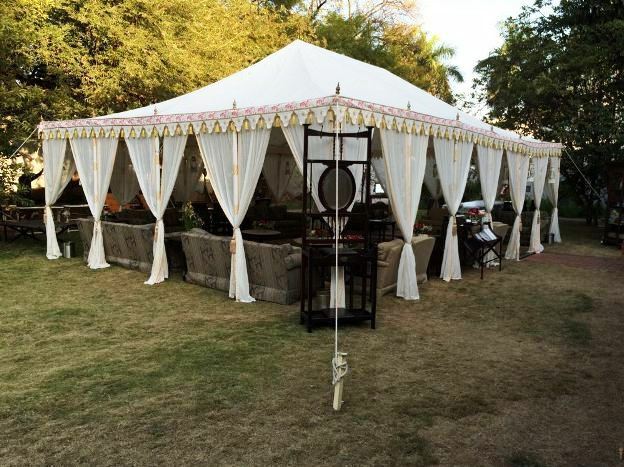 You can completely customize the color scheme, size, design patterns and matching or contrast accessories for your exclusive Indian Wedding Marquee. 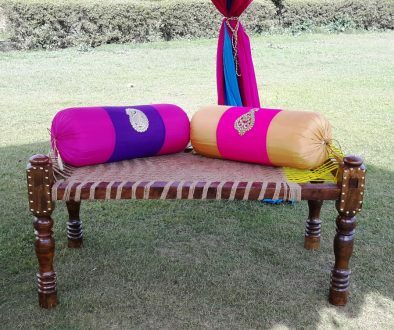 Do check our our entire range for an out of this world experience ! 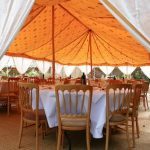 We make wedding marquees, cabanas, Canopy, pavilions & party tents! 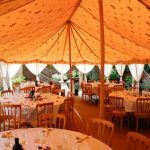 The best quality wedding marquees are #1, a must buy for your wedding for an exclusive wedding lunch and a dining tent, to make you guests feel special. 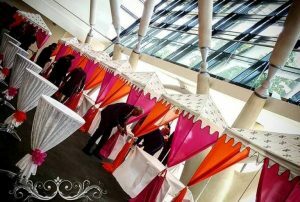 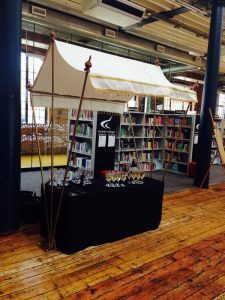 The food stall tents are #2 best sellers as buffet tents and stalls at weddings, events and corporate functions to display and serve food. 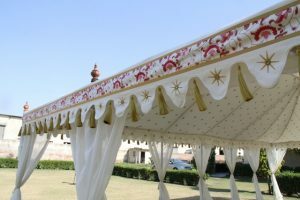 These occupy the #3 position among Indian Tents and Marquees. 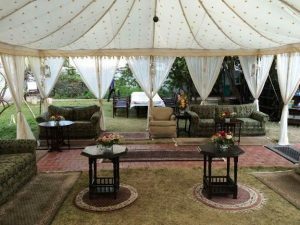 The Frame tents have no Poles in the center so they give you more space for utilization and sitting without obstructions. 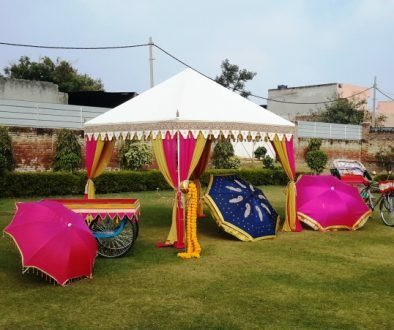 These Maharaja Tents are on #4 position. 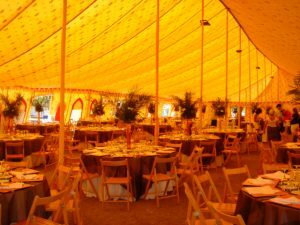 These large Marquees, host 300 – 400 guests, seated on round tables. 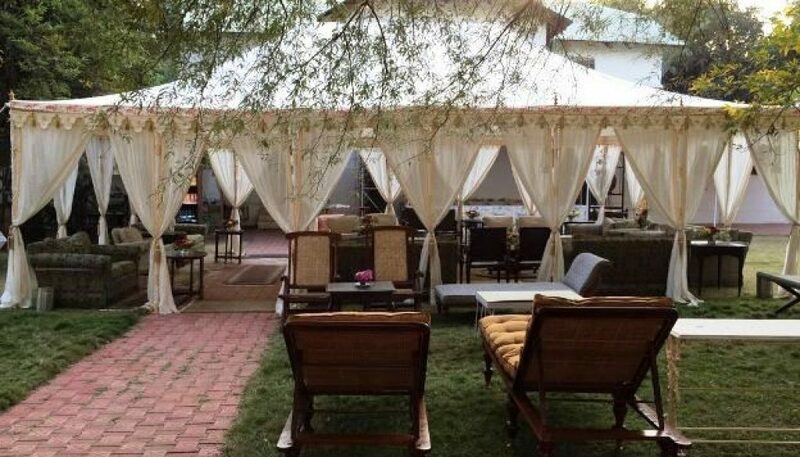 They come with Arch cut walls and sheer curtains, both. 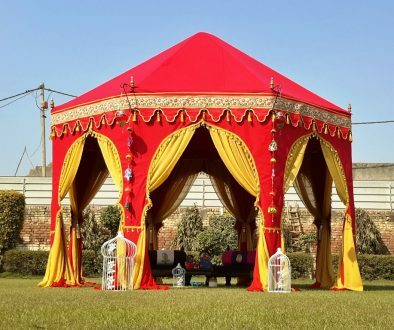 Garden Pavilions occupy the #5 position but are the most attractive looking tents. 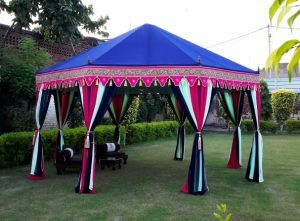 These Cupolas and Pergolas are used as ceremony tents, events tents and party tents. Buy Best Waterproof Tents	Where to buy Indian Tents ?